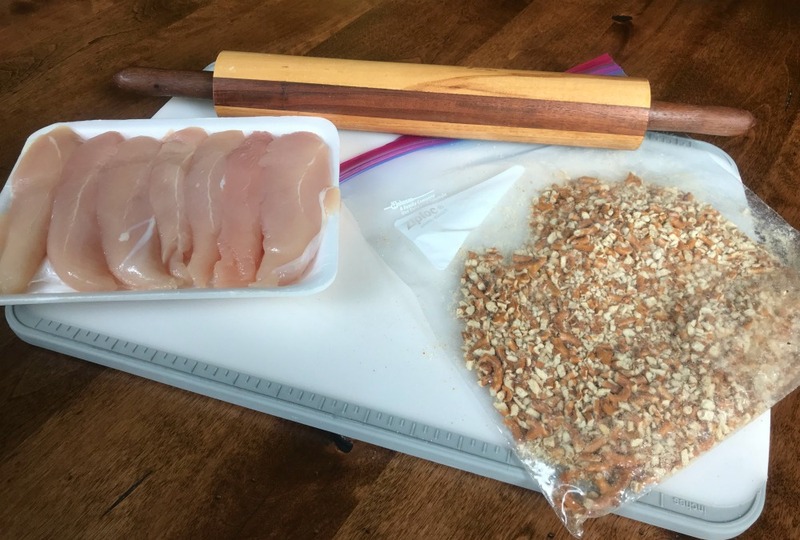 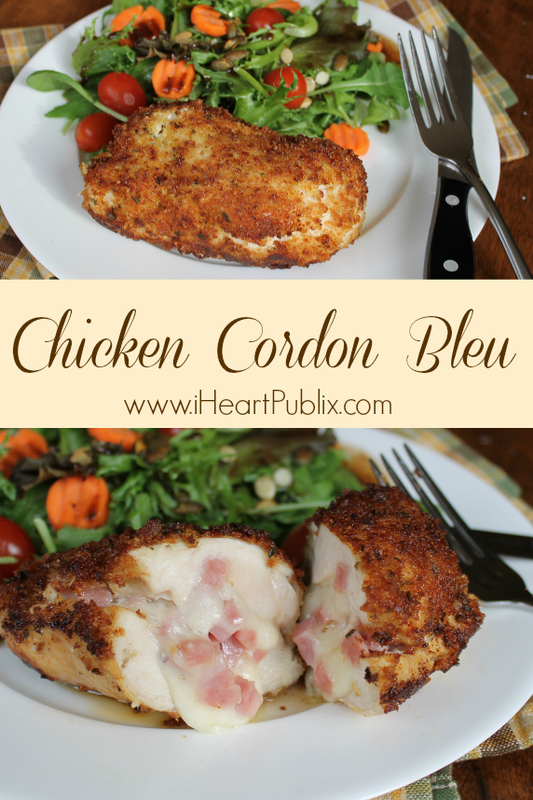 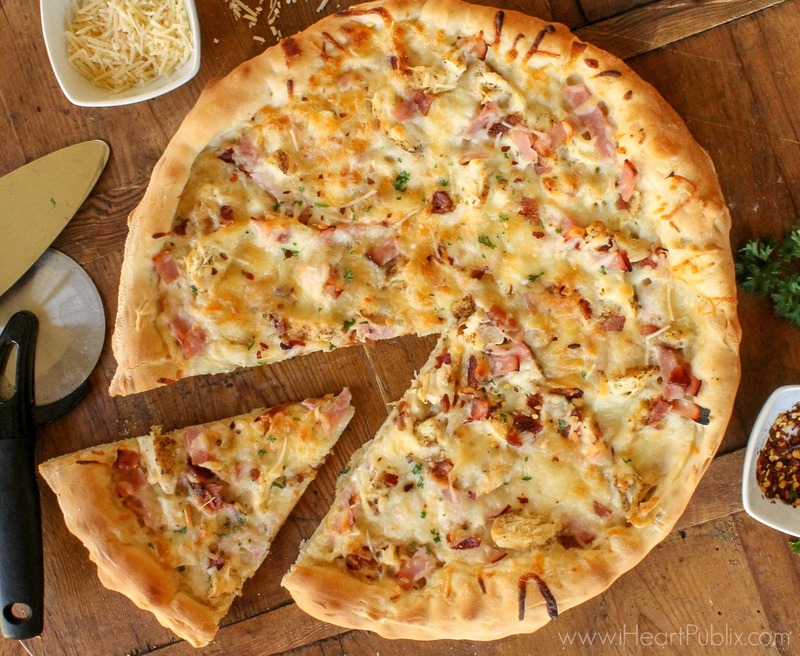 Chicken Cordon Bleu Recipe – Get Everything You Need At Publix! 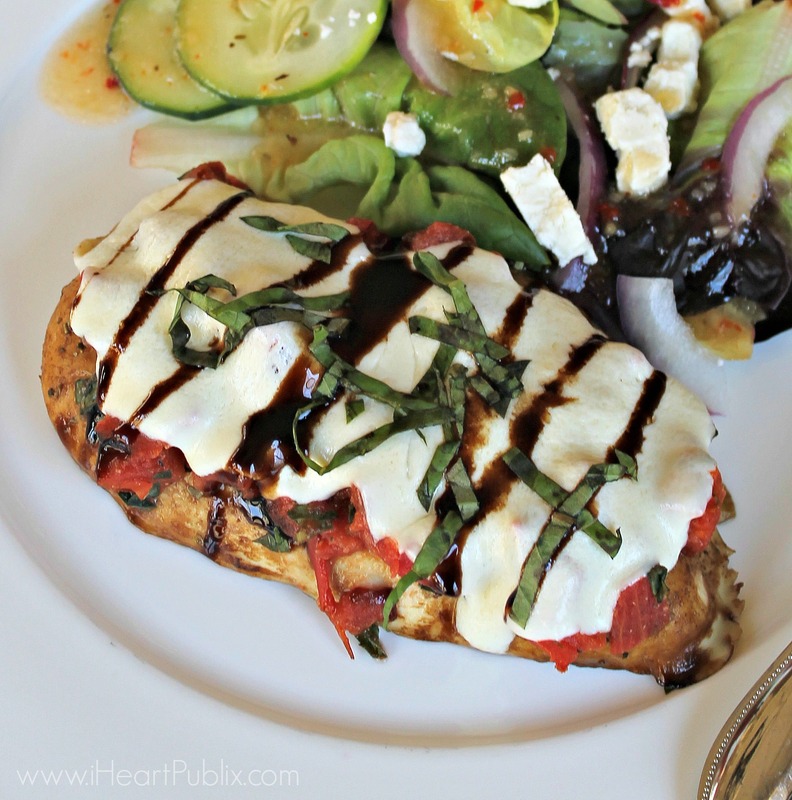 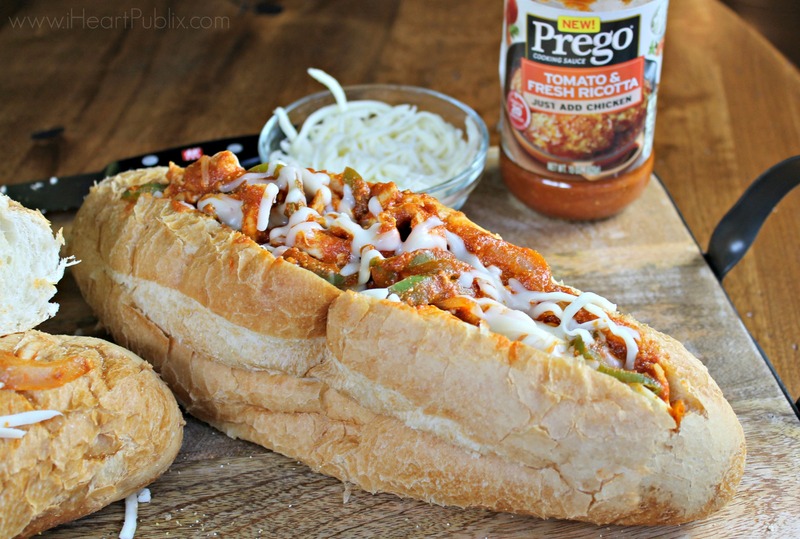 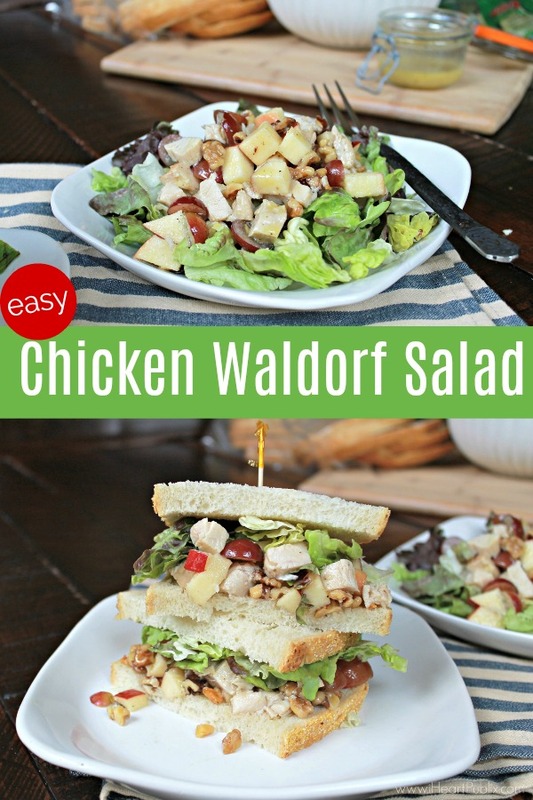 Easy Italian Chicken Sub Made With New Prego Cooking Sauce – Load The BOGO Coupon! 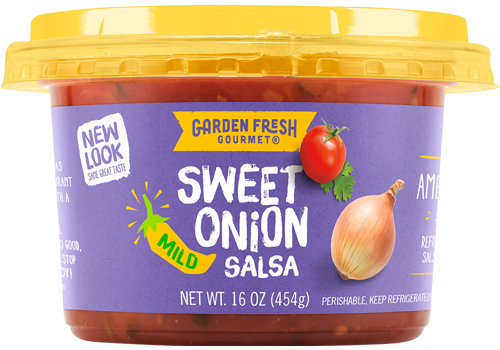 Easy Chicken Taquitos With Garden Fresh Gourmet Salsa – Perfect Game Day Snack Option! 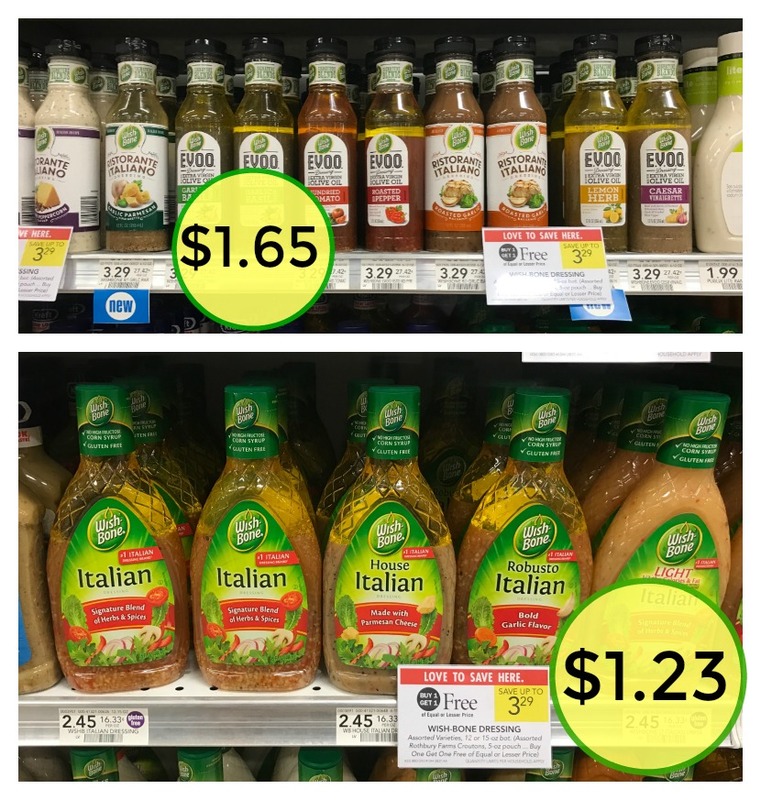 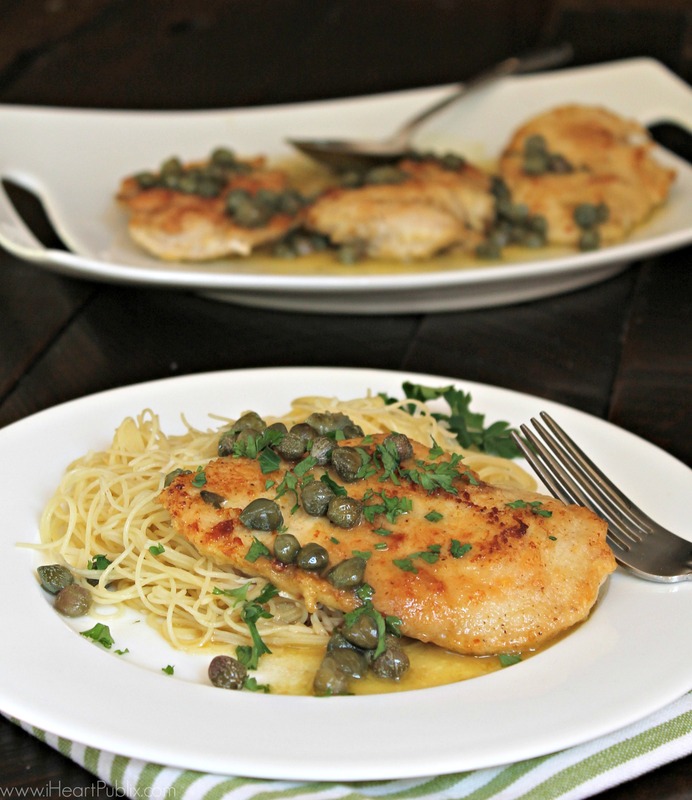 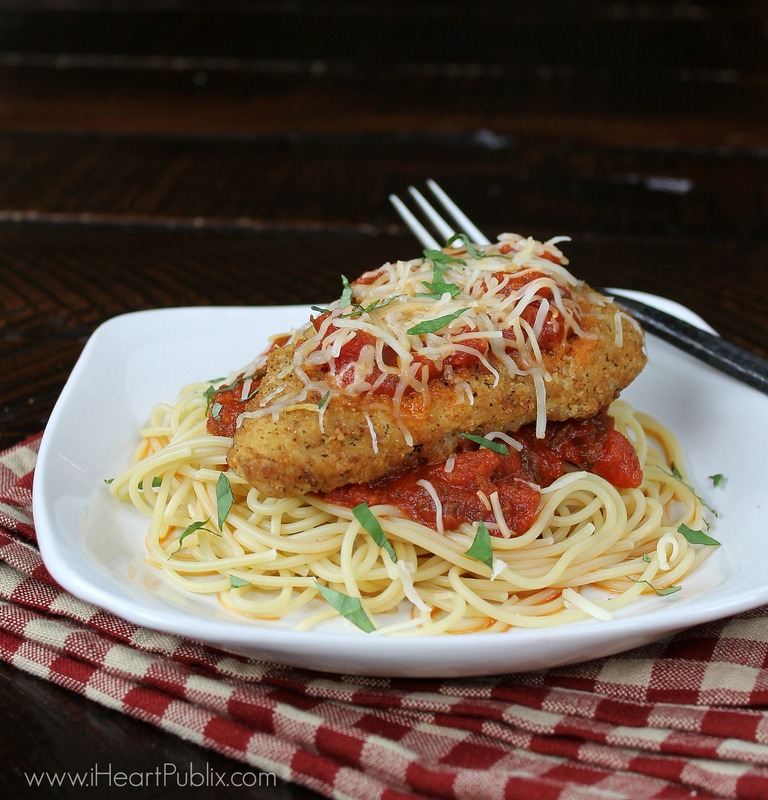 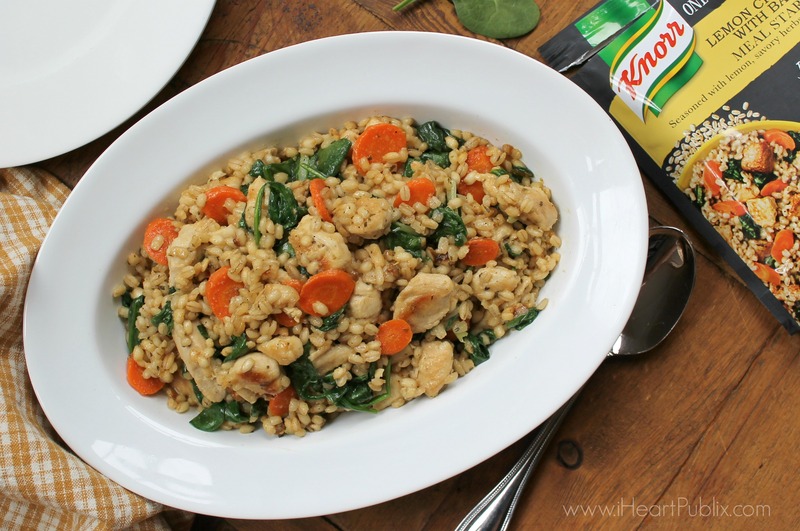 Easy Chicken Piccata – Quick Meal That’s A Great Dinner Option With The Deals At Publix! 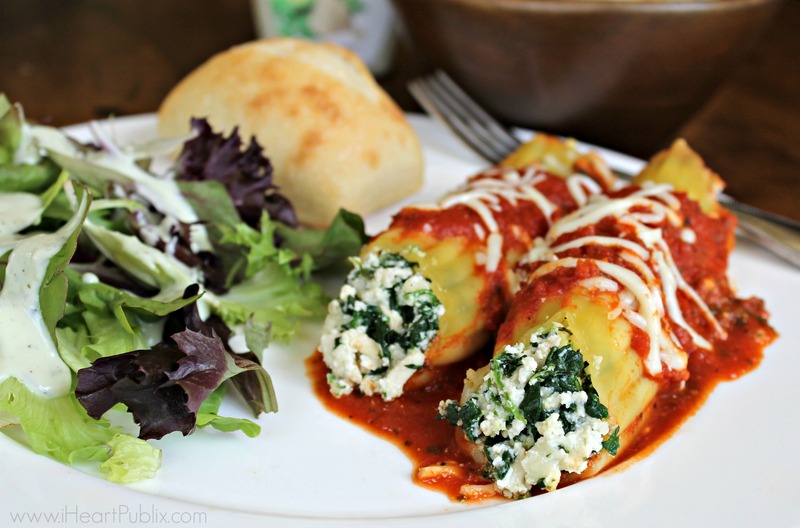 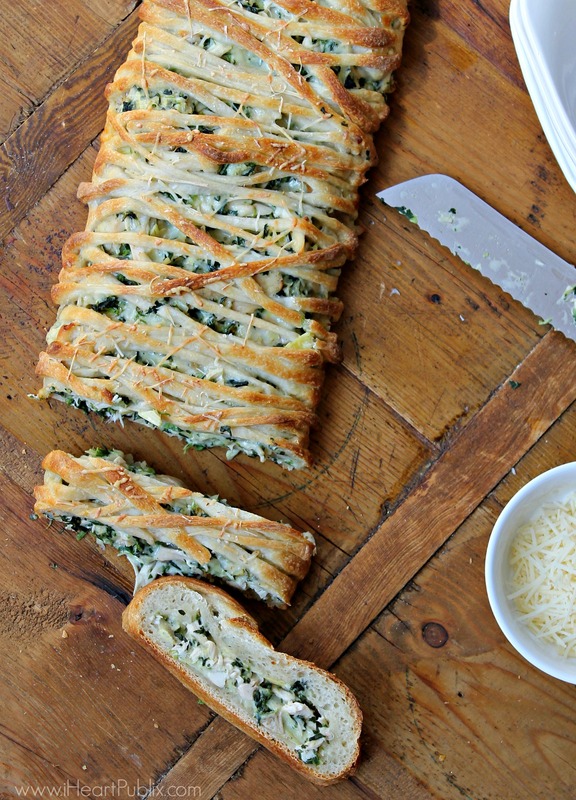 Cheesy Spinach & Artichoke Chicken Alfredo Braid – Perfect Meal With The BOGO Sale On RAGÚ® At Publix! 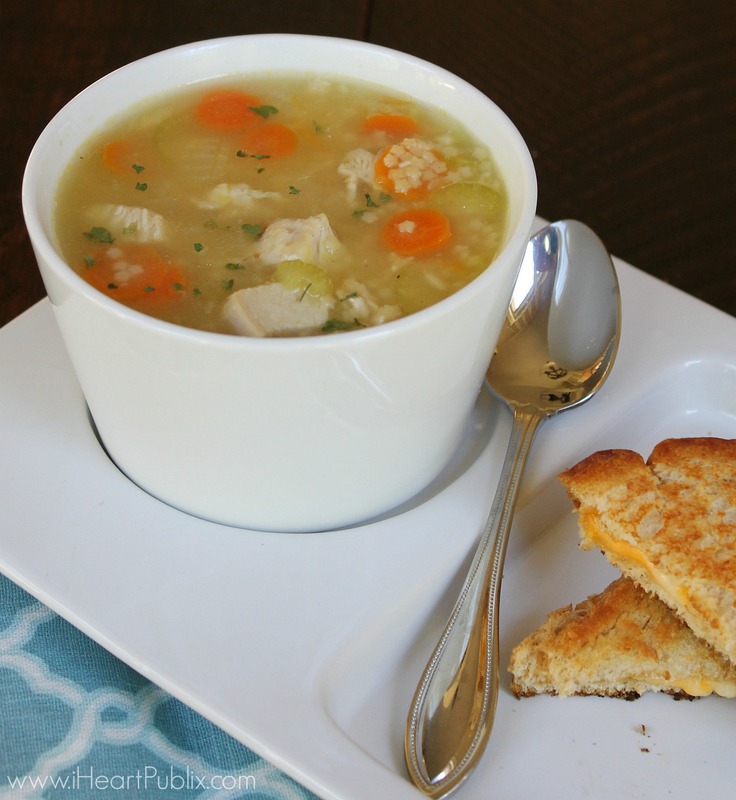 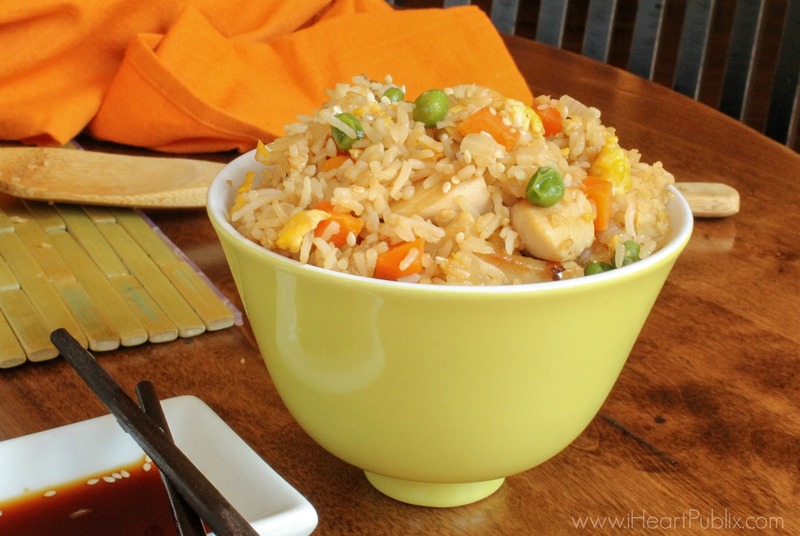 Great Price On Tyson Refrigerated Fully Cooked Chicken At Publix + My Chicken And Stars Soup Recipe! 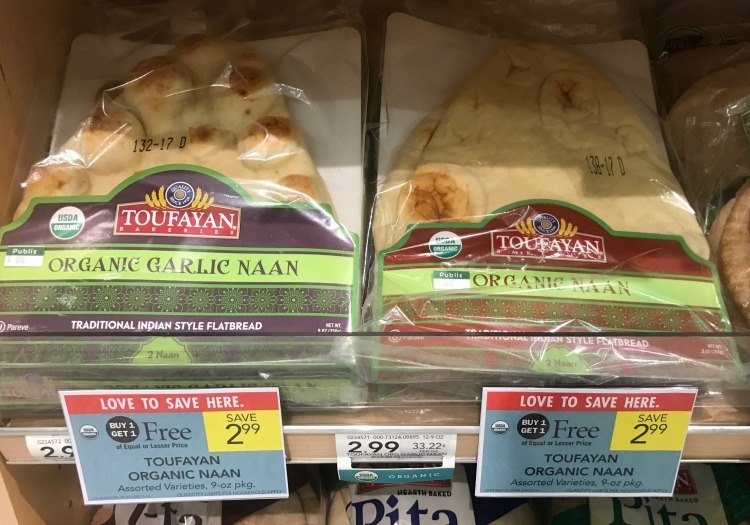 Barbecue Chicken Naan Pizza – Easy & Delicious Recipe For The Toufayan Organic Naan BOGO Sale! 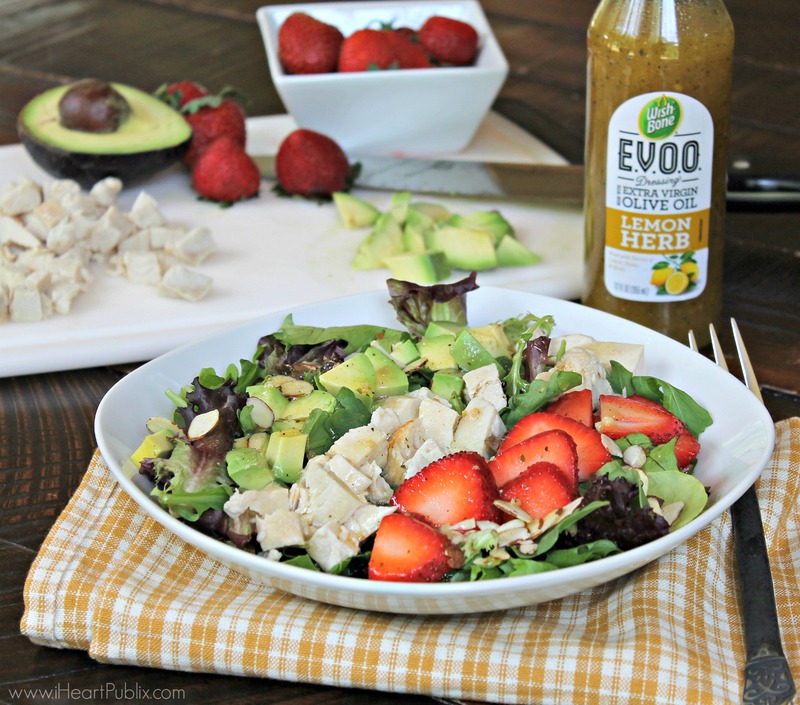 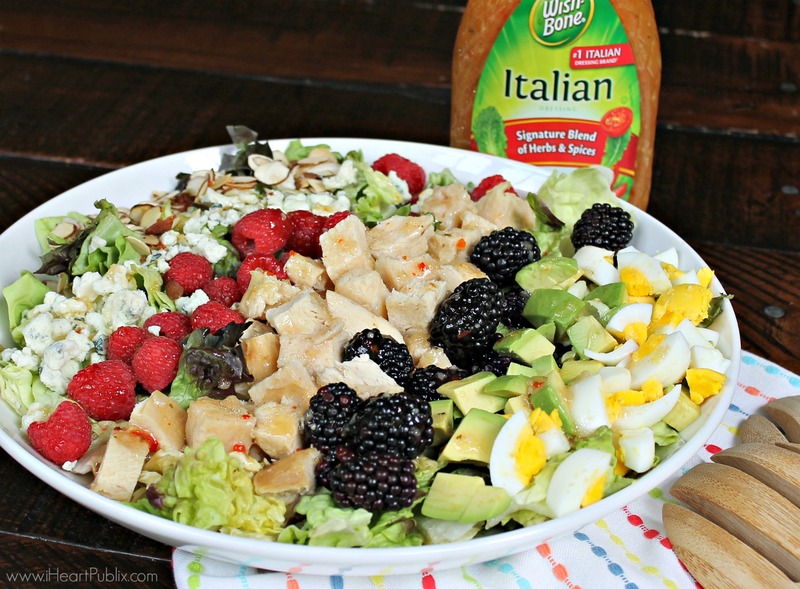 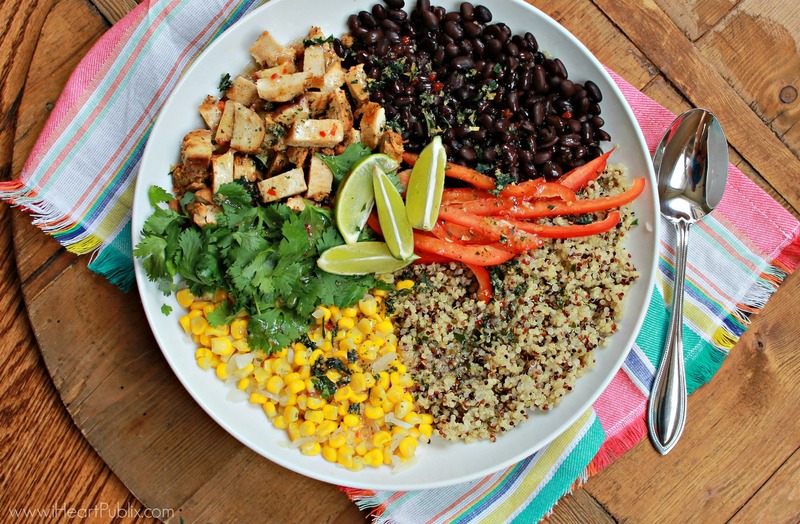 Citrus Strawberry Chicken Avocado Salad – Easy & Delicious With The Wish-Bone Deals At Publix!